If you have any specific requirements or questions, please include them here to ensure we can provide the best accommodation experience for you. Nestled in the centre of the Mt Buller Village, Buller Central is Mt Buller’s newest ski-in ski-out property. 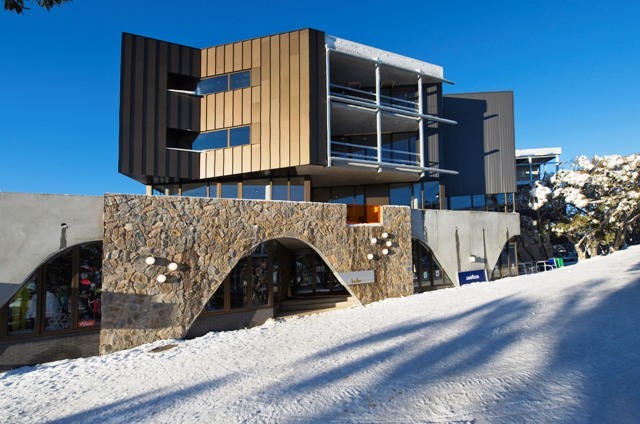 Buller Central is located next to Mt Buller’s main access lift ‘Blue Bullet’ and is a stone’s throw from resort cafes, restaurants, ski hire outlets, supermarket, cinema and much more. 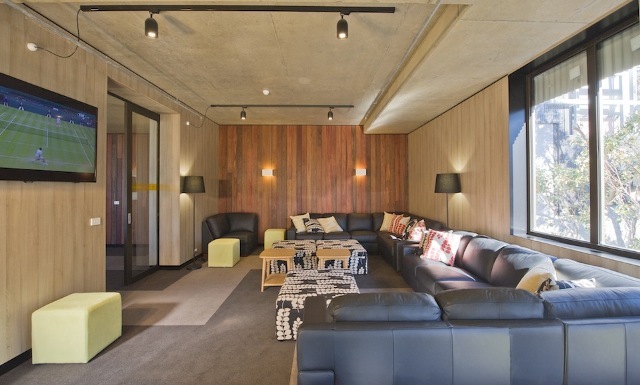 Buller Central offers private accommodation featuring all new facilities including comfortable ensuite bathrooms, guest drying room, ski / board storage, shared living area and TV room. Our beautiful family rooms have a queen bed with two singles; bunk rooms have four single beds; both rooms styles have a lovely modern ensuite bathroom. POWDER BAR open from 8:30am daily. Drop in for your pre ski coffee! 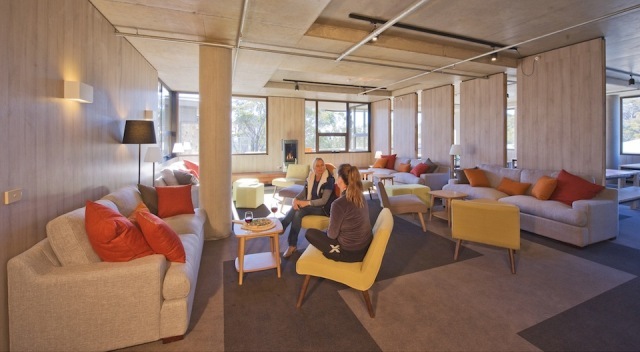 BULLER CENTRAL HOTEL welcomes group reservations. Buller Central is the ideal setting for your special event. Our venue features a large dining room, spacious modern guest lounge and separate TV room. Group catering is also available to suit all taste and budgets. The Mt Buller Snow Guarantee means you can book your snow holiday with confidence. The Snow Guarantee is a money-back guarantee on all prepaid accommodation, lift ticket, rental and lesson packages - less a 25% administration fee. The guarantee applies if insufficient snow cover means we don’t have at least four of our ‘Snow Guarantee’ lifts operating in the two days before your scheduled arrival. As the official on-mountain reservation service, all our properties are supported by this guarantee.